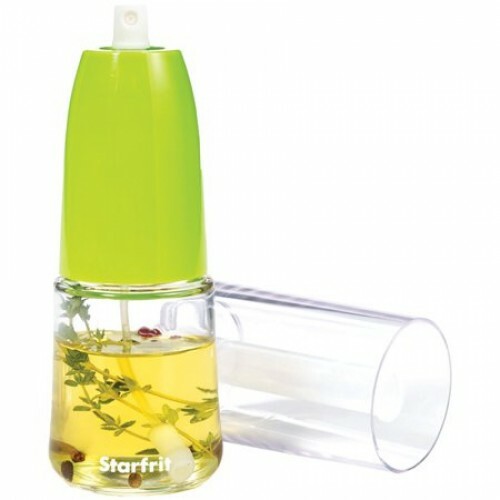 Starfrit helps make cooking simple, fun and healthy all at once. 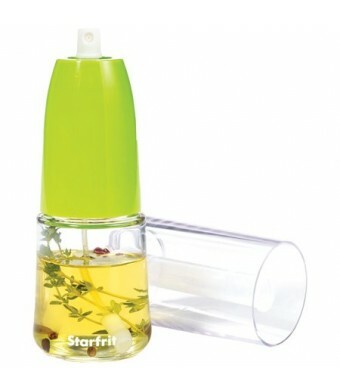 This kit consists of 2 versions of the Vegetable Steamergreen and redplus the Oil and Dressing Mister. Adding flavor just got a whole lot easier!